Sugarcane Magazine, the global African stage is proud to announce the debut of its new online series, Sugarcane Magazine Presents: Sugarcane Studio. Sugarcane Studio is an art show featuring African creatives from all over the globe, hosted by Melissa Davis. 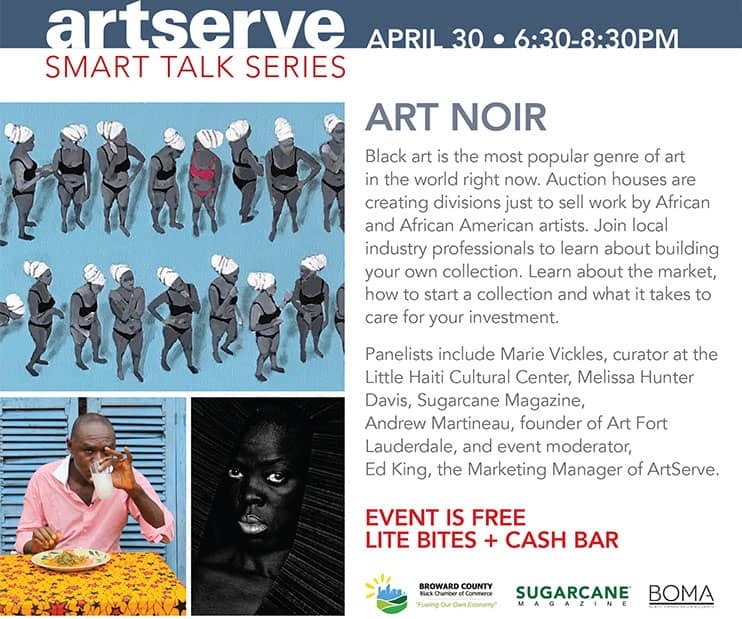 The first episode debuts on April 30, 2013 on both https://sugarcanemag.com and our YouTube channel http://www.youtube.com/SugarcaneMagazine . Our first episode features Miami Gardens Mayor Oliver Gilbert and the city’s crown jewel , Jazz in the Gardens. We also speak with artist and lifestyle brand designer Baye and poets, entrepreneurs and friends Will Seri’us and Germaine “FYI” Coleman. 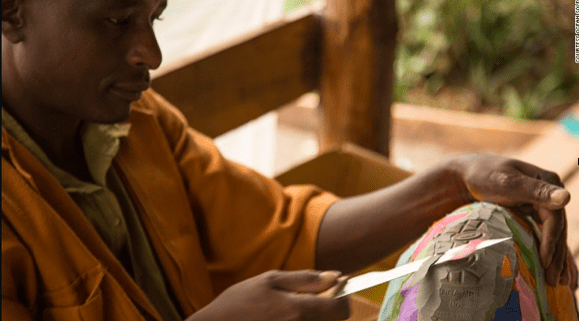 Sugarcane Studio fills a void in not only the art world, but in the media, by focusing on the African artist on a global scale, not through a regional lens. Melissa Davis, Executive Producer and show creator says “Sugarcane Studio is excited to create a space for the creative African. We welcome the opportunity to be a catalyst for unveiling the arts through the African perspective. ” Sugarcane Studio will be a monthly series with episodes airing on the 30 of every month starting April 30. Sugarcane Magazine, the global African stage, was founded in 2006 as a platform for African Creatives . 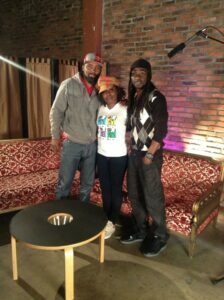 Sugarcane features artist of Africa and the Diaspora from all genres of art including fashion and film. Sugarcane also offers Sugarcane Media, a full service film and videography service. 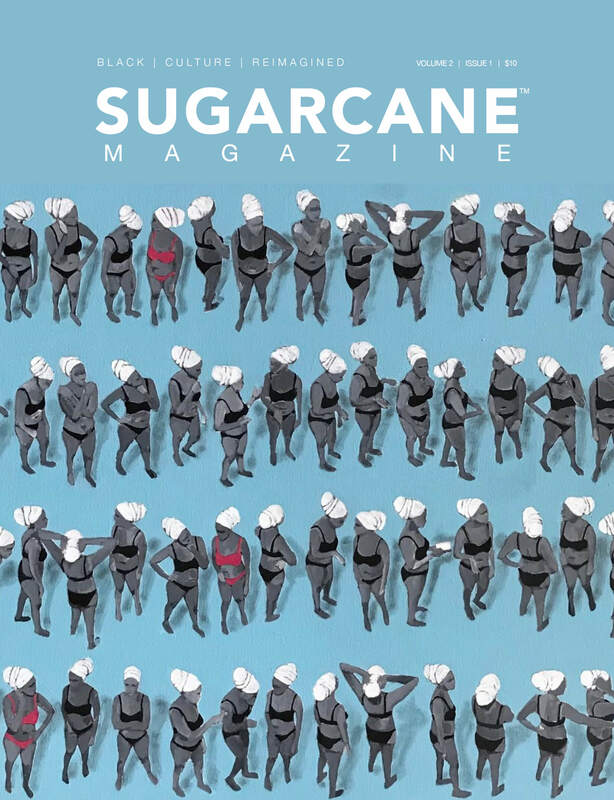 To learn more about Sugarcane Magazine visit http://sugarcanemedia.net .